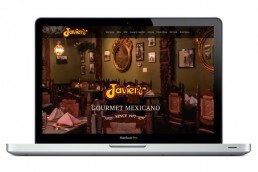 Javier’s Gourmet Mexicano needed to update their website and social media presence and looked to Zielinski Design Associates for help. 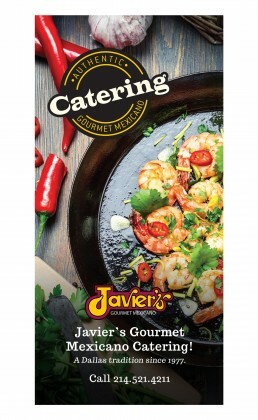 Undeniably one of Dallas’ most revered institutions, Javier’s provides an unparalleled dining atmosphere with an authentic intercontinental Mexico City cuisine. 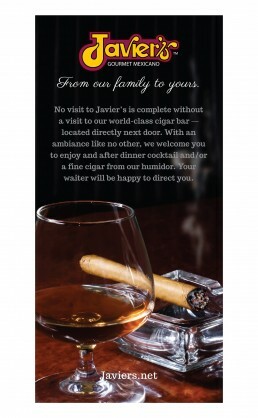 The restaurant hosts private parties, offers a luxurious cigar bar and wine cellar and provides catering. Zielinski Design wanted to capture all of this on their website and did so by shooting a unique introduction video that resides on the homepage. The site features menus and the ability to purchase gift cards online via PayPal.